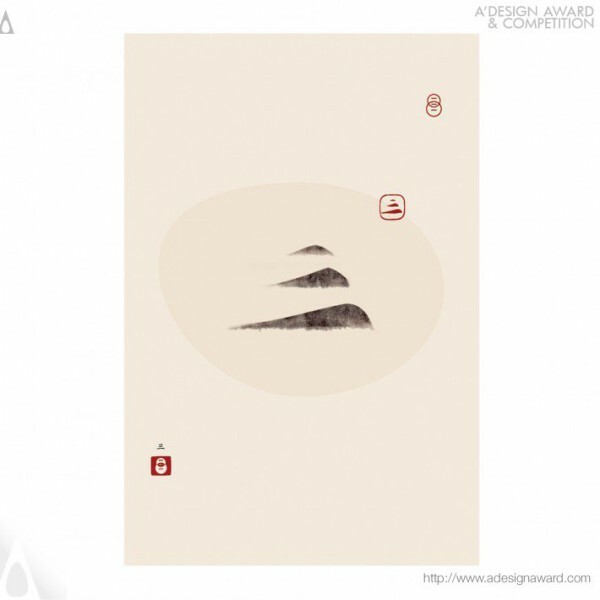 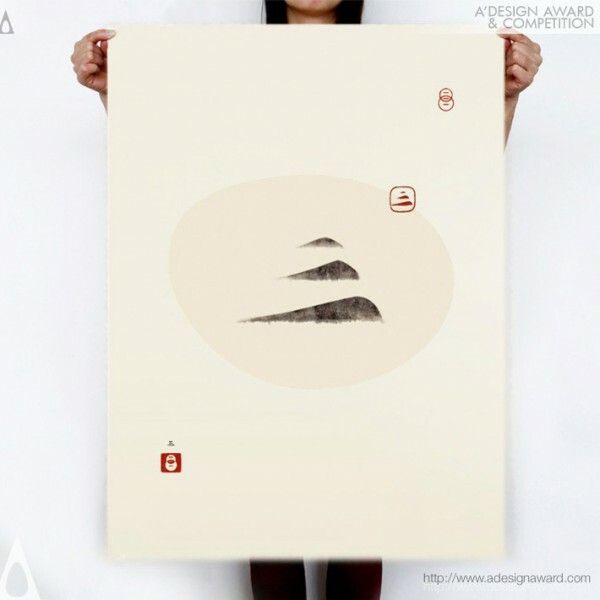 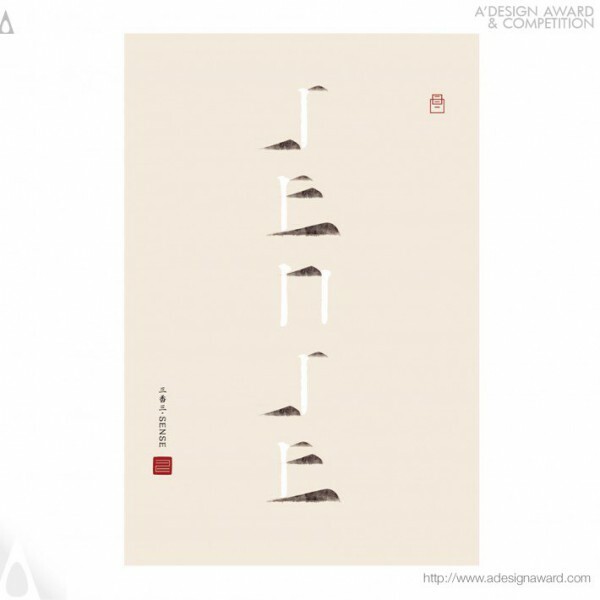 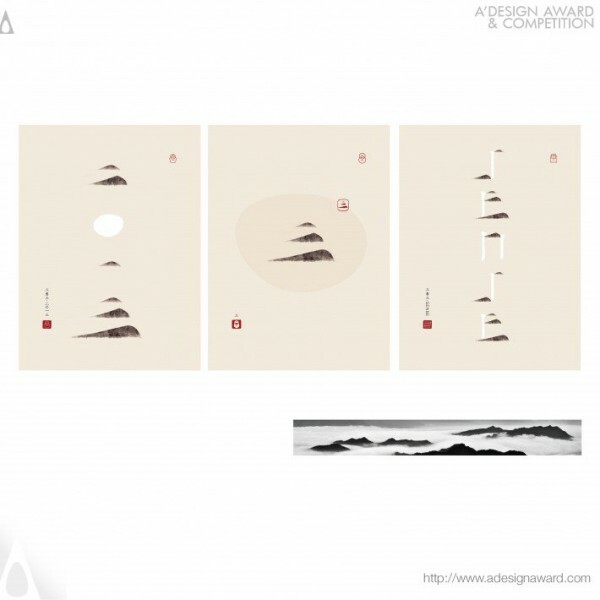 Dongdao Design Team , the project leader of the award winning design Poster:Sense by Dongdao Design Team points out, SENSE is China’s top-level Buddhist statue, items and aloeswood store. The creation was heavily influenced by Zen Buddhism (Chinese word Chán), which emphasizes on the attainment of enlightenment. 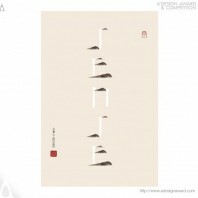 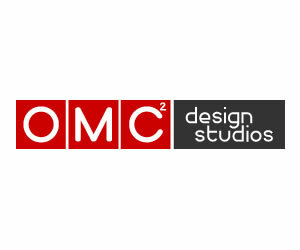 The aim of the design was to clearly differentiate the Chinese and English name, yet to have them somehow related in a consistent style. 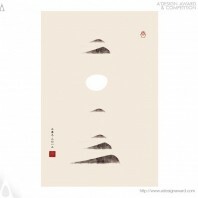 The poster design has a rich aura of Eastern aesthetics and wisdom; yet it also appears modern and expressive, yet it also appears modern and expressive, yet with an ‘absorptive’ and ‘meditative state’ (Zen)..